This amplifying cream will define and separate curls and waves while adding volume, texture and shine. 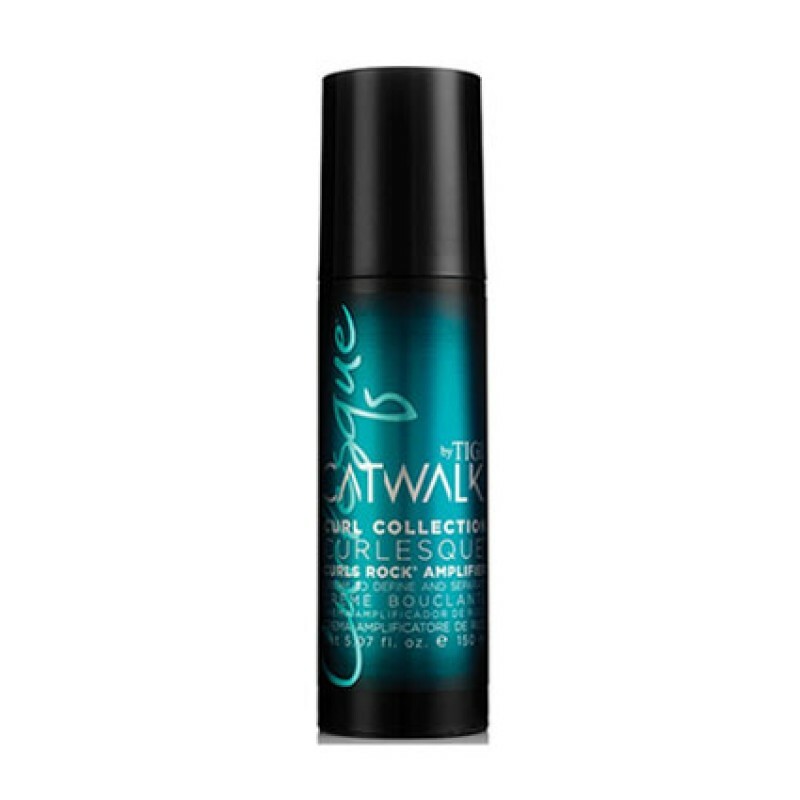 Catwalk Curls Rock - It’s gonna rock your curls ! Directions for use: Pump 1 or 2 times depending on the length of your hair. Work through wet hair and diffuse for medium hold. Review "Curlesque Curls Rock Amplifier"